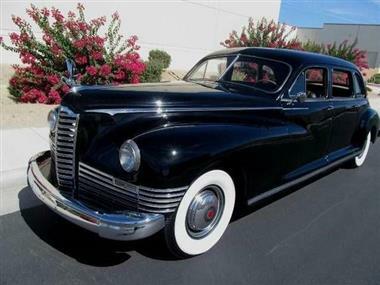 1947 Packard Other in San Diego, CA for sale. 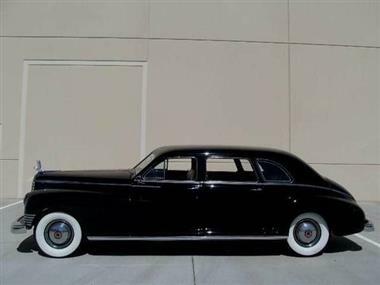 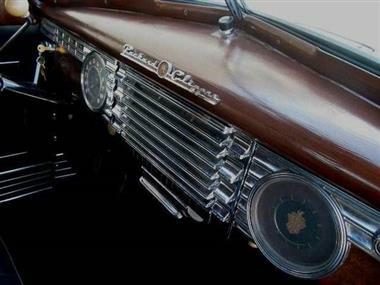 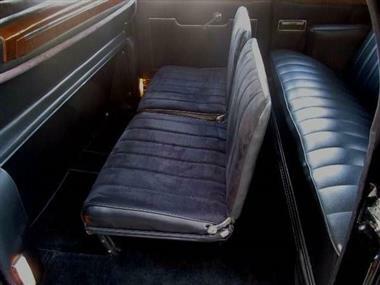 1947 PACKARD SUPER CLIPPER 8 SERIES TOURING SEDAN LIMO - FACTORY 356 L HEAD PACKARD 8 CYLINDER - INCREDIBLE LUXURY COLLECTOR. 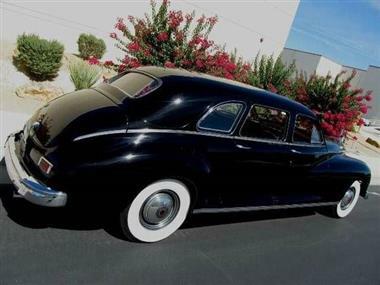 1947 PACKARD SUPER CLIPPER SEDAN SUPER CLIPPER 8 SERIES TOURING SEDAN INCREDIBLE TIME CAPSULE AND AT THE TOP OF ITS CLASS IN 47!! 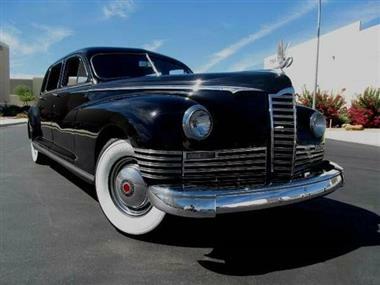 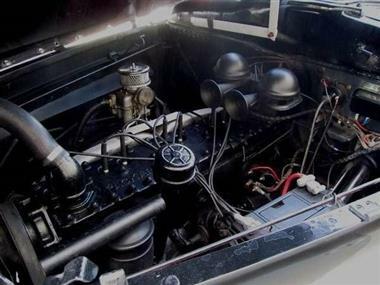 FACTORY 356 STRAIGHT 8 L HEAD PACKARD ENGINE - RUNS LIKE A TOP LUXURIOUS AND ROOMY LONG WHEEL BASE MODEL - RARE HENNEY MOTORCAR COMPANY BUILT CHASSIS BEAUTIFUL INTERIOR - WIDE WHITES - ALL FACTORY COMPONENTS INTACT - VERY VERY RARE!